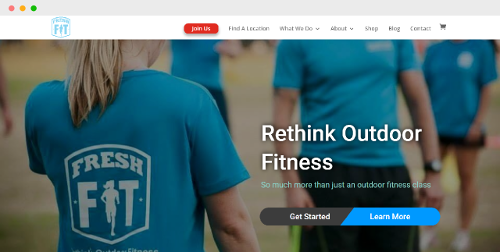 FreshFit UK are a rapidly growing outdoor fitness SME, focused on providing fun but tough outdoor fitness sessions for any skill-level. We took the FreshFit UK team through a journey to redesign and develop their website from scratch, optimising user-experience with a main KPI of massive growth. FreshFit UK also wanted to enhance their existing search engine performance instead of paying for advertising. Bearded Monkey has also supplied their on-page and off-page SEO optimisation package. Phil Sayers approached BMWD to build a website for their brand new business, Proten Sales Development. Proten Sales Development provides expertise and advice to clients of accountants who need to improve the effectiveness of their selling activities. The website needed to be colorful and modern but simple with clear repeatable calls to action so that prospects could get in touch, or learn more about the business/services easily. 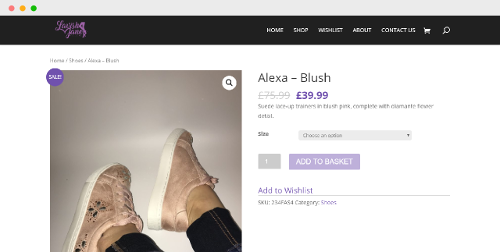 Lavish Jane Shoe Boutique is a prime example of our e-commerce solution, offering affordable yet highly fashionable shoes. After consulting with the Bearded Monkey team, they decided to go for a complete website redesign, which has allowed them to scale and establish themselves in a difficult industry. The Lavish Jane project is ongoing with consistent SEO and content marketing from the Bearded Monkey team. Steffi Cousins Photography is quickly becoming one of the leading Wedding & Pet photographers in Surrey & Hampshire. 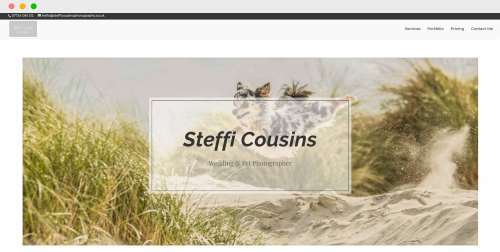 Steffi Cousins Photography has recently been awarded one of the top Pet Photographers according to the Kennel Club, and therefore required a new website to show off her fantastic abilities. The website requested was to use a large amount of imagery without slowing the website down, and to showcase her fantastic abilities. CJ’s Party Hire help make days (or nights!) to remember, offering unique party decoration and features to make your event special. 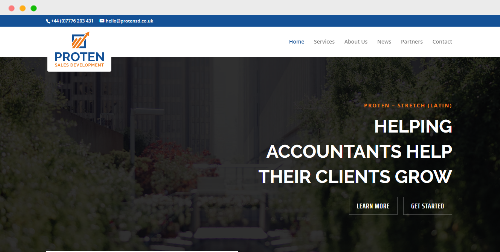 Launching the new party-hire website with a new ‘light, professional and friendly’ persona has quickly helped them become one of the leading party-hire specialist companies in the UK. 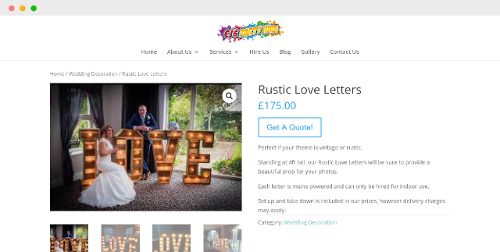 The CJ’s Party Hire team also requested SEO optimisation and ongoing blog/content marketing.